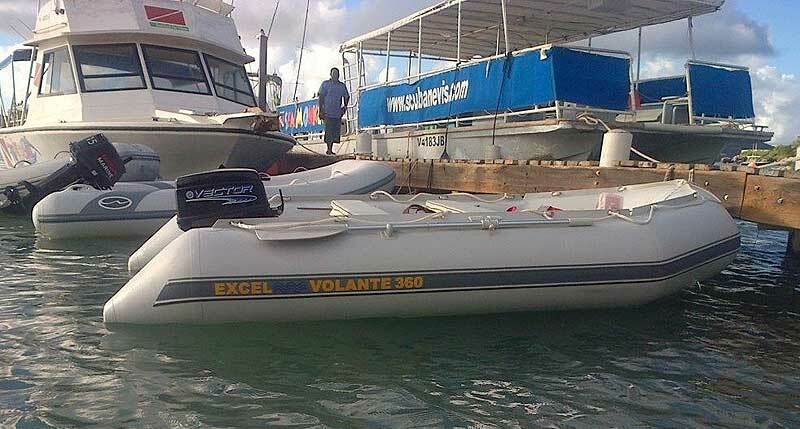 Excel VOLANTE SD360 Inflatable Boat. 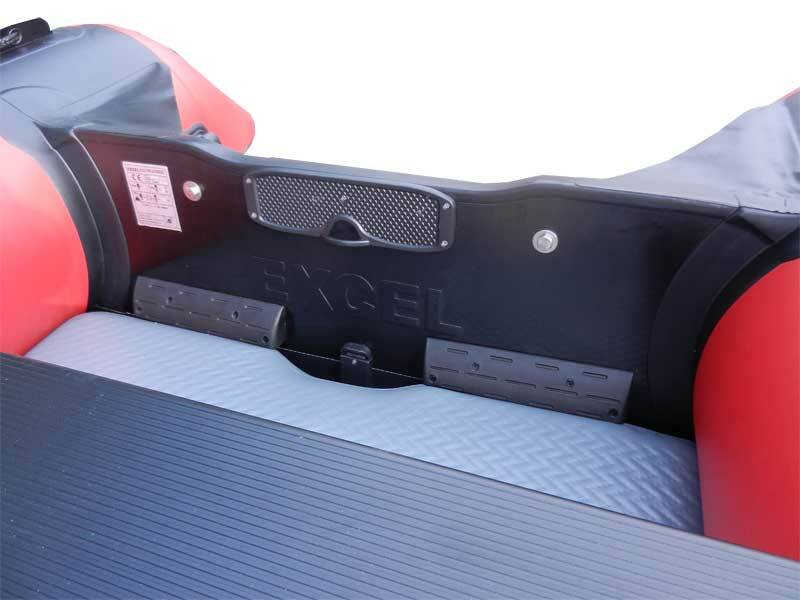 The Excel VOLANTE SD360 is the ideal solution to practical performance in boating, with an inflatable boat large enough to carry 5 passengers and a 20hp outboard, yet compact enough when packed to fit into the boot of a car or caravan storage compartment. 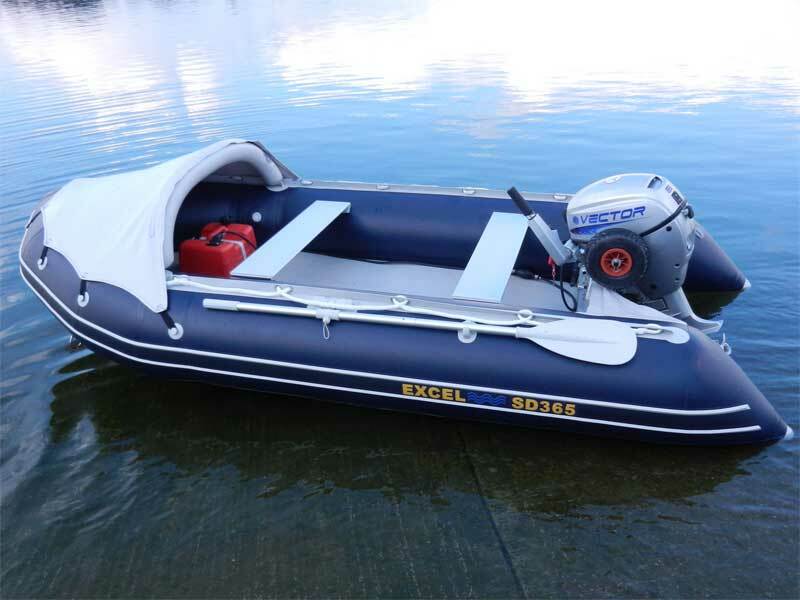 The VOLANTE SD360 is well proportioned and very sturdy on the water, boasting good handling on inland waterways or at sea. 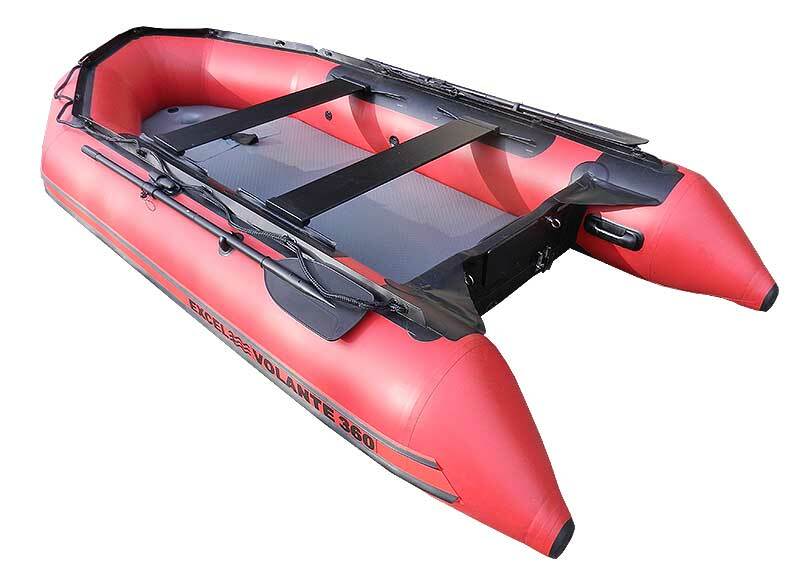 The VOLANTE SD360 is also available as part of the VANGUARD series, with a sectioned aluminium deck ideal for diving and fishing etc. 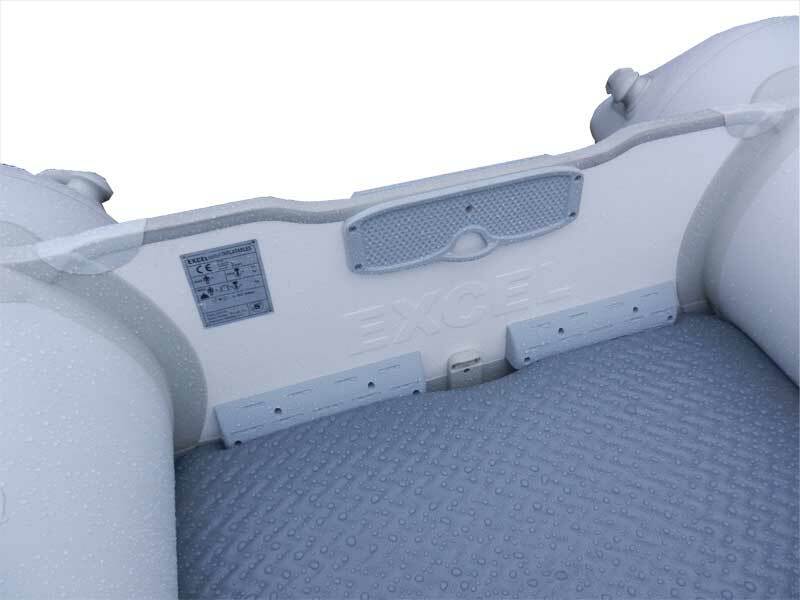 Both the SD360 and the XHD360 are also suited to junior water-sports and towing inflatable toys giving you fun for all the family! 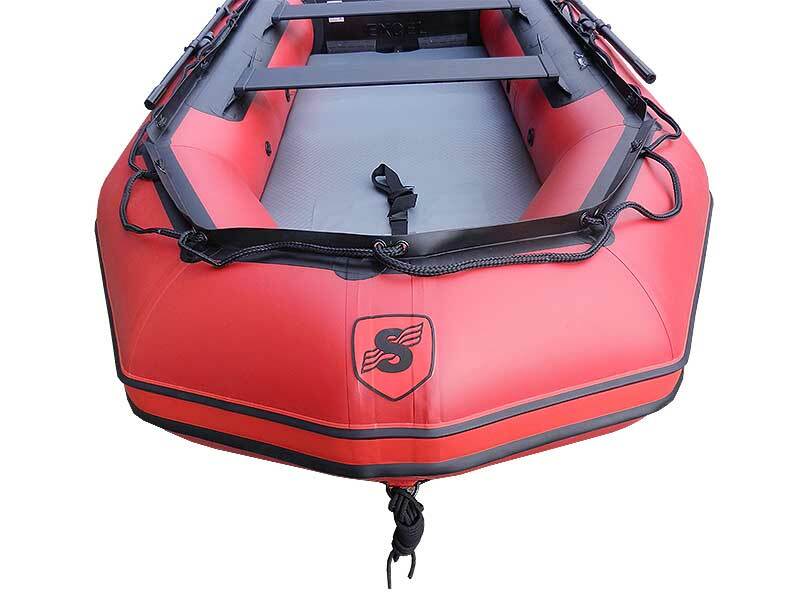 The VOLANTE SD360 uses professional grade 1100 Hytex fabric and carries a 5 year warranty on fabric and construction. 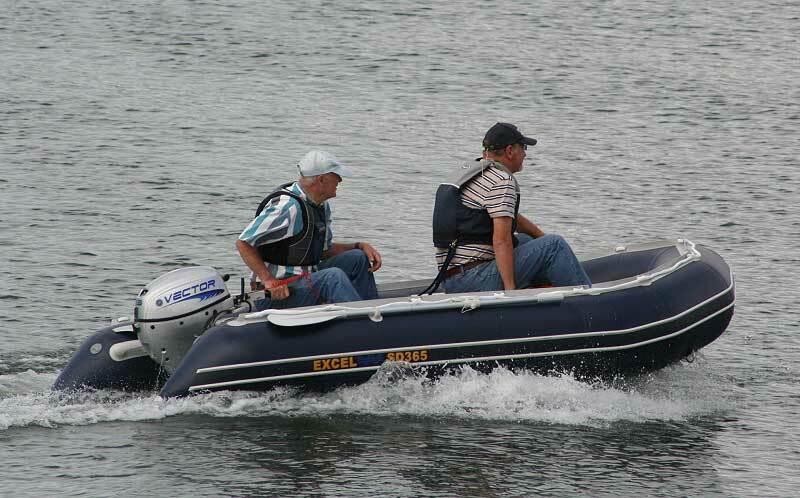 We are able to supply any brand of outboard engine as required so please don’t hesitate to contact us by phone or email for the best package prices available!